Do you get a headache every time you spray your counters with a toxin-filled cleaning product? Does it freak you out that you spray your child’s highchair tray with a toxin-filled spray and then have them EAT off that surface? Yikes! It’s easy. It seems like having a clean environment and it smell good and still be safe for you littles ones – its supposed to be hard, right? You can make these products for just mere pennies. Each drop of essential oil only cost about 8-10 cents!!! WHAT?? And you only need a few drops to make a whole bottle of cleaner!! Yup…this optional is safer and cheaper than the dollar store. And it’s just as effective. I’ve made a few different posts about homemade cleaners I’ve made and used. I’ll compile them all here for you. Do you need a great quality essential oil? Check out my SHOP page – I can get you the highest quality essential oils for you at a 25% off retail price. 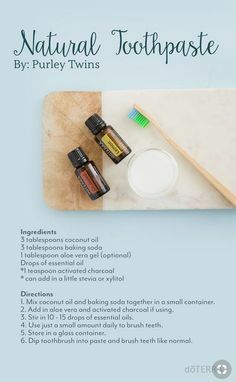 What other natural DIY recipe would you like me to try and post about? Also check out my Laundry Room Makover series! !